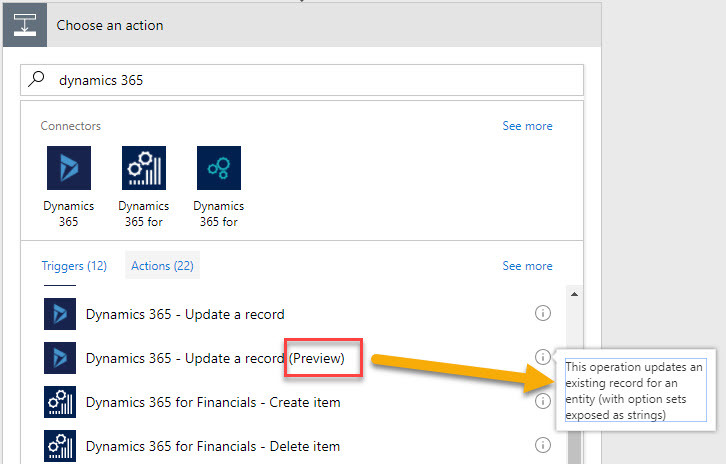 Microsoft Flow requires that Change Tracking is enabled to work with Dynamics 365 when looking for Updates or Deletes to records in CRM. Change Tracking is enabled by default for all OOB entities. 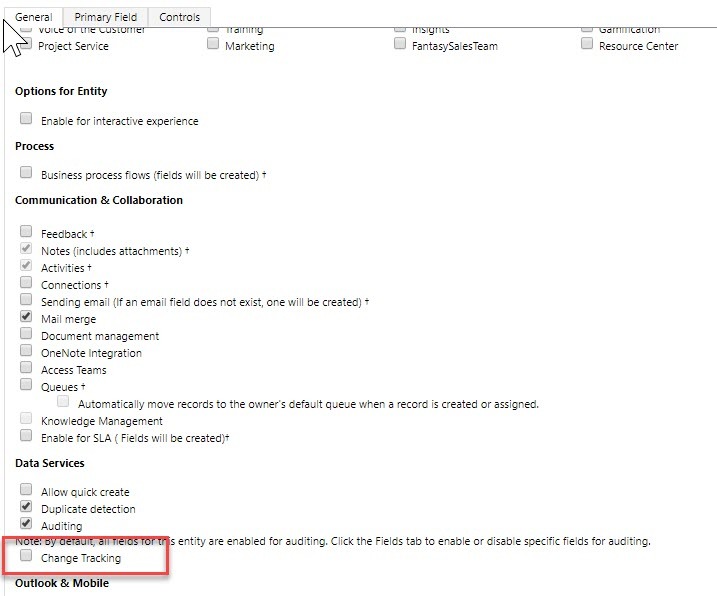 For custom entities, you need to check the box to enable it. 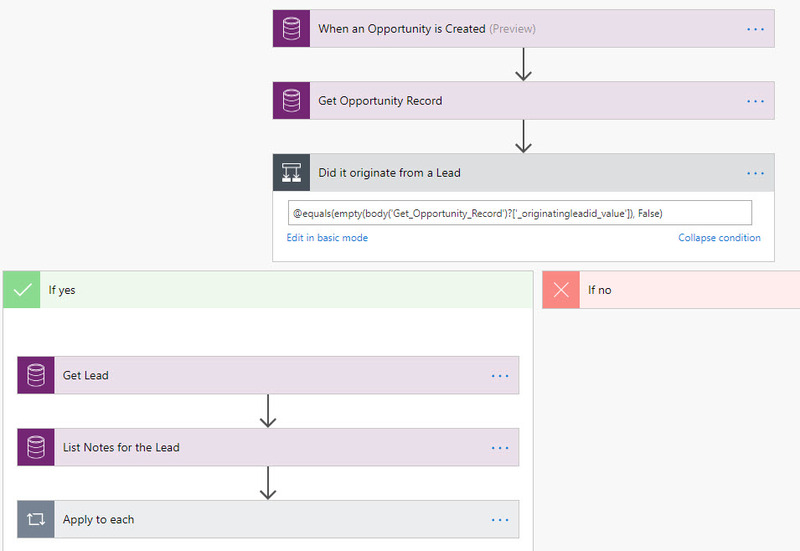 previous post: Dynamics 365 Workflow vs Microsoft Flow – Which one do I use?